Not all sleeping dogs have to be giants. On the contrary, the tiniest breed of purebred, non-teacup dog there is happens to be known as one of the sleepiest. Total lap dogs that still packs a ton of sass and attitude, chihuahuas are believed to get an average of 10-13 hours of sleep per night. That’s a ton for a breed that weighs, at most, 10 pounds. 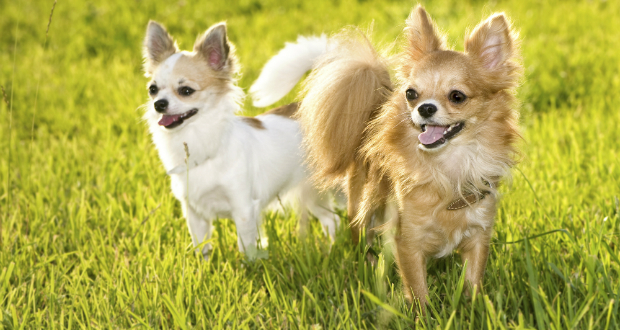 Unlike larger dogs, chihuahuas get more sleep in frequent naps than longer duration rests.